Here’s how to download Snapchat++ IPA for iOS 11 which includes support for notifications fully working. No jailbreak is required for this to work. 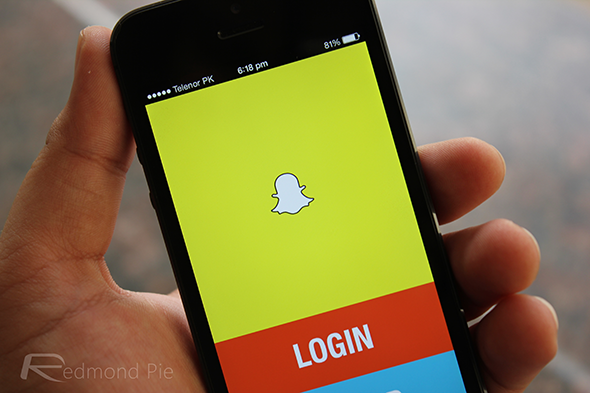 Most people with a smartphone have heard of, or have intimately used, the Snapchat app available from the iOS App Store or Google Play. A fairly decent percentage of those regular users on iOS have then gone a step further and used a modified version of the Snapchat experience called Snapchat++. Snapchat++ generally comes with an overall positive review, but it has been lacking in the past due to the fact that the modifications within meant that push notifications didn’t work, with the knock-on effect being that users didn’t get notified about incoming Snaps and messages. It’s hardly been the biggest problem a smartphone or app user has ever encountered, but given the social nature of Snapchat, and the fact that some people like to be alerted to incoming media in a timely fashion, it was definitely a problem that was worth solving. Luckily that has now been solved! 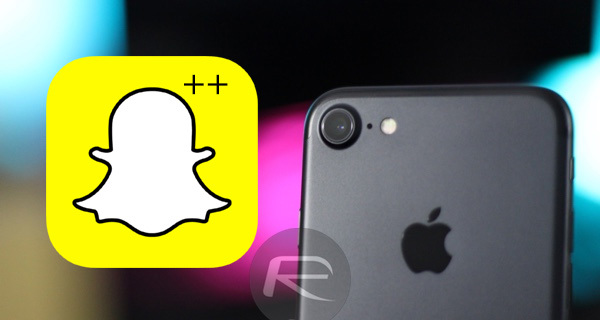 Those involved in the continued creation of the Snapchat++ experience for non-jailbroken devices have managed to pull together a version which comes equipped with working push notifications, which, in turn, means a version that can keep all users alerted to new content. That’s definitely a step in the right direction, and definitely a version of Snapchat++ that users will want to get their hands on. TuTu App. For full download and install instructions, view our previous guide: Download TuTuApp Helper iOS 11 IPA [No Jailbreak Required]. AppValley for iOS 11. For full download and install instructions, view our previous guide: Download AppValley On iOS 10 / iOS 11 [No Jailbreak Or Computer Required]. Cyrus Installer. For full download and install instructions, view our previous guide here: Download Cyrus Installer On iOS 10 / iOS 11 [No Jailbreak Required] or here: Download Cyrus V2 Installer For Installing iOS Tweaks Without Jailbreak. We have tested and can confirm that all of the above third-party app stores now feature updated version of Snapchat++ with working notifications support. Simply follow the guide in the posts linked above to download the third-party app store of your choice. Once installed, it’s a simple case of searching for Snapchat++ app in the installed third-party app store and then grabbing it from there. Oh, and it works on iOS 11 as well! I’m on PC. I did the TuTu App method along with Cydia Impactor. First download and run Cydia Impactor, then drag and drop the TuTu app on there. I tried tutu and AppValley. They use a version that downloads and lets you read but not upload without a network error.